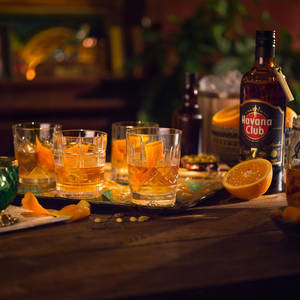 To celebrate Old Fashioned week, The Botanist has partnered with Havana Club to bring a series of exclusive Old Fashioned masterclasses to our Deansgate, Birmingham and Sheffield venues. Learning from our very own experts, and combining the classic ingredients of spirit, sugar, bitters and water, you'll learn to make the perfect Old Fashioned that you can recreate again and again! 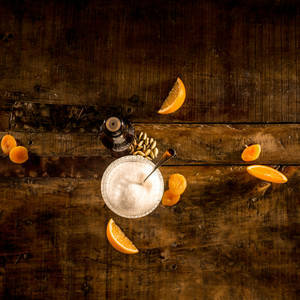 Old Fashioned Week is a global celebration of the classic cocktail, running from the 1st November to the 10th November. Enjoyed by the likes of Don Draper in Mad Men, it’s said that the cocktail was invented in 1880s in Louisville, Kentucky, USA. 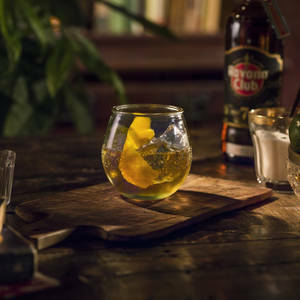 This year, Havana Club is one of the global rum sponsors. Known throughout the world, Havana Club is the authentic Cuban rum: 100% made in Cuba.